The Belstaff Legends continue with David Beckham & his band of brothers. 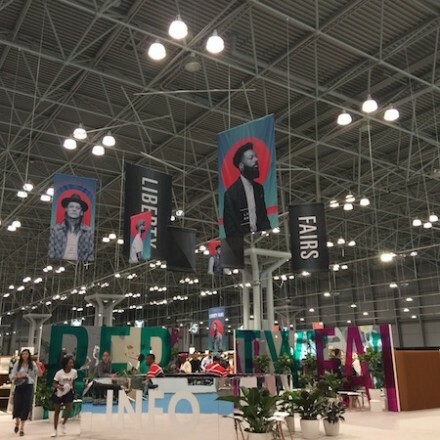 Liberty Fairs NYC Summer 2018 (July 17-19, Jacob Javits Center) is presenting a modern show with nicely designs as usual. 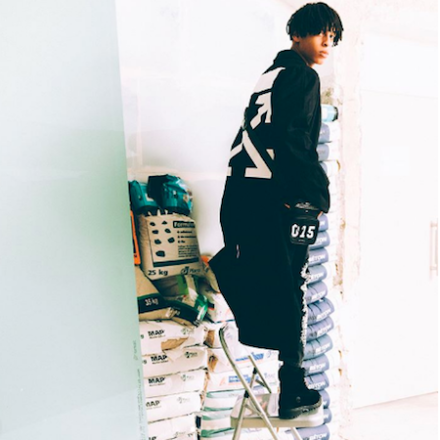 Off-White™ Tokyo announced second customization pop-Up event “IN ORDER” held from April 27 to May 6. Check it out here. MARIEYAT Collection III Lookbook Lingerie Swimwear is inspired by Japanese woman diver. 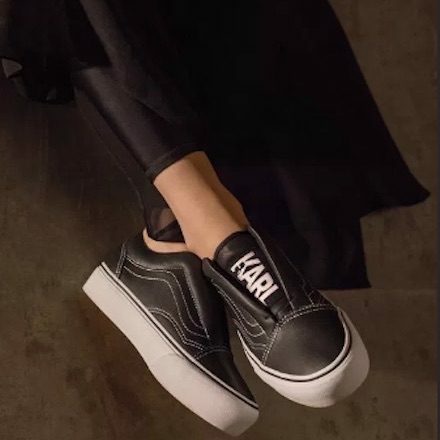 Vans will debut a 12-piece collaboration with Karl Lagerfeld, including logo hoodies, printed tees, and remake of sneakers on Sep. 7.